An iPad was all I had in my dream for years and to achieve it I had considered selling one of my kidneys (not to be taken seriously, just a figure of speech). Thank god my sister in-law knew it before I really went crazy over the idea. She asked her brother working at Apple to gift me an iPad 2 during my birthday last year. I was sleepless for nights before I received the package and nights after I got my hand on it. After a week I thanked god I spared my kidney; there was nothing much I could do with it. With free Apps I was limited to using trial apps, childish games, and frustration was building on. It gave birth to a new dream of owning a credit card so that I could buy Apps from Apps Store. I didn't mind my daughter using it roughly anymore. It was only after I knew about Cydia, thanks to my friend and Apple Jack Tshering Tenzin, that I fell back in love with my iPad. I suddenly started worshiping my device after it was Jailbroken. Thanks to hackers, we get access to paid apps without paying. It became my teaching tool, Classroom organizer, text book, rough book, my music guru, Karoke, DJ set, my Playstation, and of all the best things it became my blogging tool. I double rejoiced the discovery of the blogging apps because for months I was looking for them, and on many occasions I wrote to Blogger and Google to come up with Blogger Apps- as if they would listen. They only had Blogger App which was meant for iPhones. Though compatible with iPad the resolution was not welcoming. 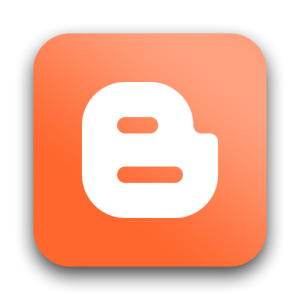 Blogger – FREE : The Blogger app helps you publish posts to your Google Blogger blog. You can use the app with more than one Blogger account, and add location information and images to your posts. Pictures can come from the app itself, or straight from your iPad photo gallery, and you can use the post list to view or edit previous posts or drafts. After the Jailbreak I got the following two apps for free and what more is happiness for a man who loves blogging on the go. Blogsy is designed to make blogging on the iPad easy. It supports multiple blog platforms, including WordPress, Blogger, Posterous, TypePad, Joomla and Drupal, and also supports content from YouTube, Flickr and Picasa. 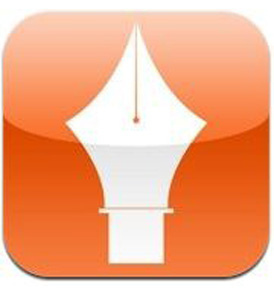 The app enables you to create and edit posts, add media content, publish to your network, and create rich-text emails. It’s drag-and-drop methods make adding images and hyperlinks to posts much simpler than it is even on a desktop. There’s very little you can’t do using this app, the only restriction is that you can only use it with existing blog accounts. 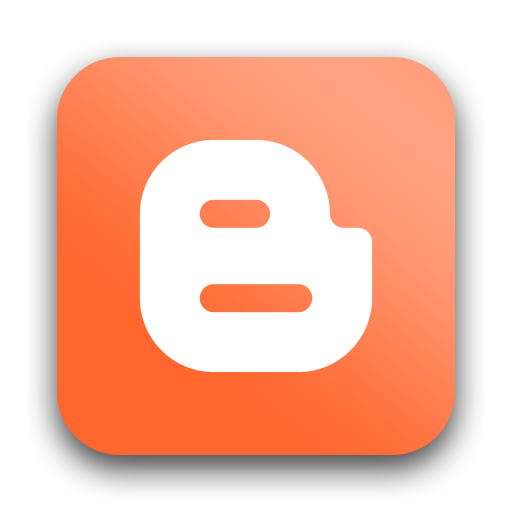 Similar to Blogsy, BlogPress supports multiple blogging platforms, and gives you a range of features to use. The app supports text, image, video and audio content from the likes of YouTube, Flickr and Picasa, and you can format posts using the app’s comprehensive layout editor. Integrated with Facebook and Twitter, BlogPress also helps you manage your social sharing, enabling you to tweet or post to followers and fans when you have published new content. 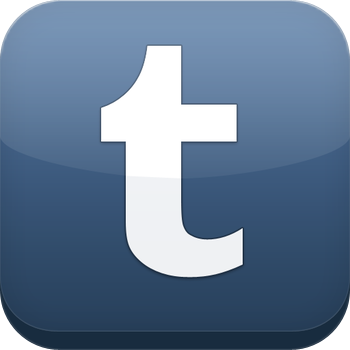 Tumblr – FREE The Tumblr app comes with a range of features. 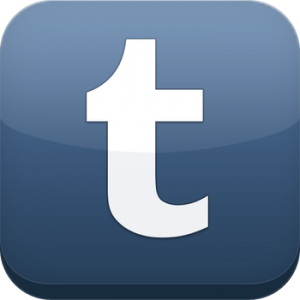 As well as being able to write and publish posts, add images, and other basic functions, you can schedule posts for a certain time, create customized tweets to alert followers to new material, and manage more than one Tumblr blog at a time. The content editor allows you to publish text, audio, video, quotes, images and links, so the content you’re posting doesn’t have to be restricted by the fact you’re using an iPad. You can also view and reply to Tumblr messages, and see which of your iPad contacts also uses the blogging platform. WordPress – FREE The WordPress app works with iPhone and iPad and enables you to manage your WordPress blog. As well as create, format and publishing posts and pages, you can also add images and videos to your work, moderate comments and view blog stats. With a content editor that has many of the basic features the desktop version of WordPress carries, you can create professional-looking blog content on the go. Courtesy: Picture along with the whole Apps Information are retrieved from ZeroPaid.com with thanks. Thank God you spared your kidney. Have you got addicted to your iPad? I wish i have sister In law like your's . I too have an iPad and there are endless uses to which you can put it in the classroom. I like to WOW my students with it. It inspires them, encourages them to be involved, provides them with the info they missed if they were absent and allows them to follow a personal interest as well as giving them hands on experiences with a world beyond our classroom walls. BUT as a IT specialist (I am only assuming that is what you are) you must know that if you don't pay for apps then the research money is not there to develop technology and the apps. These people make their salaries by coming up with what we need and us buying it. If we don't pay they don't survive no-one escapes the responsibility of that without jeopardising the whole process. Realy would like to say thanks to all of you guys. Shairing Knowledgeble information here. Selecting the right CMS is very Critical I have used Drupal. Because SinceI found out the largest government websites like the White House use Durpal, I really dove into Drupal For Drupal hosting I went with GetPantheon including Multidev which Content Management System do you use?